Sua Vapors Blue Raspberry is a berry-licious blend that's bursting with flavor. 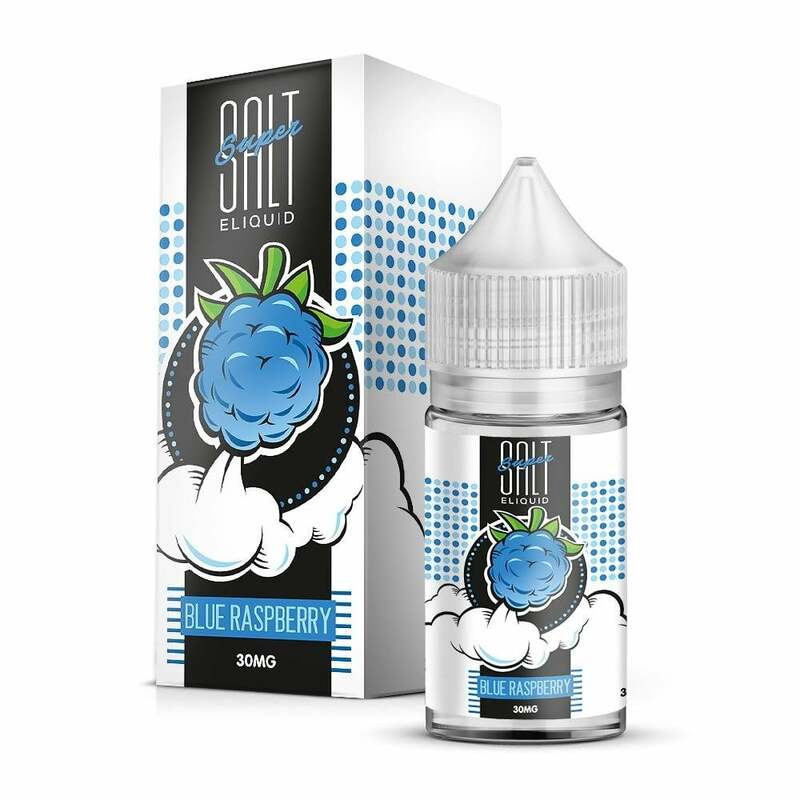 Tart blueberry and sweet raspberry blend together fantastically with a nicotine salt formulation that makes Blue Raspberry incredibly smooth and flavorful. Great flavor. One of my favorites so far! I have tried other flavors this is the best fruit nic salt. it aint to sweet but not to bitter it has a good balance to it. There are great products on this website and they have good customer service! Thank you! I got the 30mg and the nic strength is not overly strong, smooth throat hit, prevalent & smooth nic buzz. The flavor though is absolutely incredible! Super intense, sweet and spot on candy-like blue raspberry flavor. This has to be one of my top juices I've tried so far, bc of the fruity candy sweetness and flavor strength, which I prefer. It tastes exactly like the blue razz jolly rancher. I would definitely try others from SUA as I've been very impressed. They were sold out of my nic level for mad hatter blue raspberry which is why I got this one, and I'm really happy I ended up with it. Bottle was easy to open, easy tank fill, loved everything! Great tasting! Will order more! Extremely good flavor. Easy to fill and gives a good buzz.